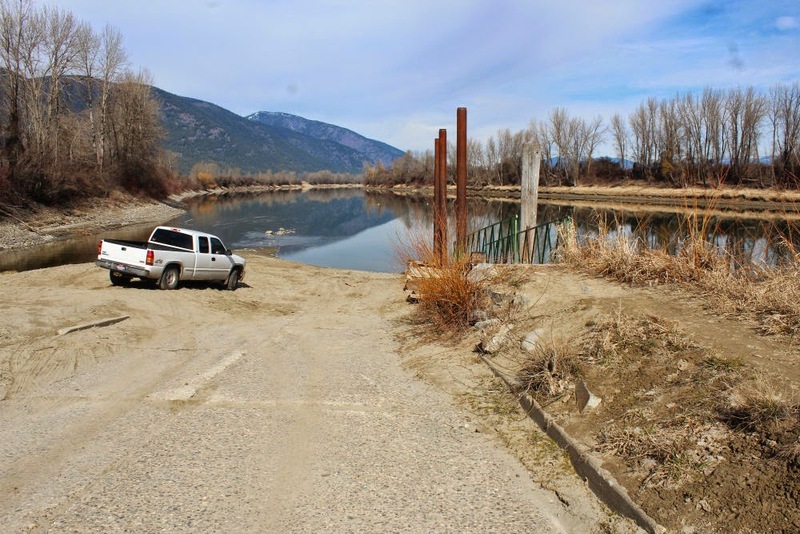 On Friday 3/15/2015, Michelle Porter and I (Miles Moore) visited all the main access points of the bodies of water in Boundary County area that are nearest Bonners Ferry. This was for the purpose of identifying degree of accessibility of various water sites and their potential to be made accessible. Areas we visited… We visited the Kootenai River, Moyie River/Reservoir, and the following lakes: Smith, Bonner, Brush, Dawson, MacArthur, Perkins, and Smith. Dawson and MacArthur Lakes are the most accessible of these to persons with disAbilities, and are both fairly close to Bonners Ferry. 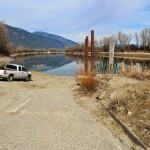 On the Kootenai River the launch next to the Kootenai National Wildlife Refuge is most ideal for development of an accessible marine site, in part because of it’s fairly level terrain; currently it is almost totally inaccessible to persons using wheelchairs. 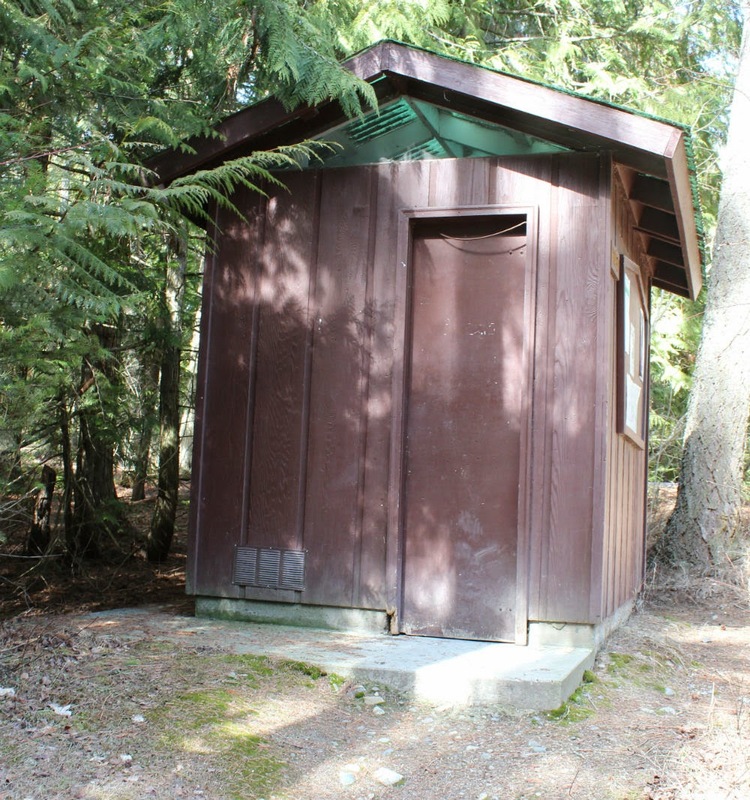 Moyie Reservoir off of HWY 2 is another ideal area for development due to it’s location and other features. 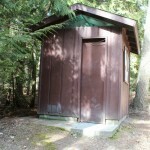 Currently it is not accessible to persons using wheelchairs. All other facilities we visited are either totally in-accessible or only partially accessible to persons with disAbilities utilizing wheelchairs. 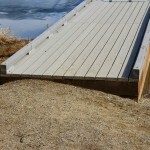 However I must say Perkins Lake has a nice accessible long fishing dock, but their launch is all mud. in which they can be safely enjoyed. 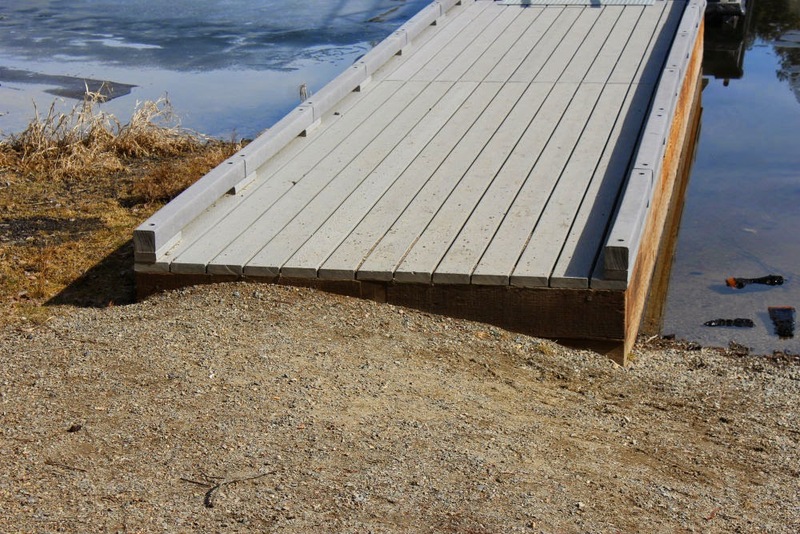 If you live in Boundary County we would love to hear from you related to your ideas and input in helping develop more accessible water based facilities. Thank you in advance for your input! To follow Access To Outdoors work click here.